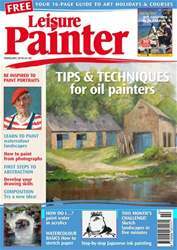 Welcome to the February issue of Leisure Painter, including our 16-page art holidays and courses guide. 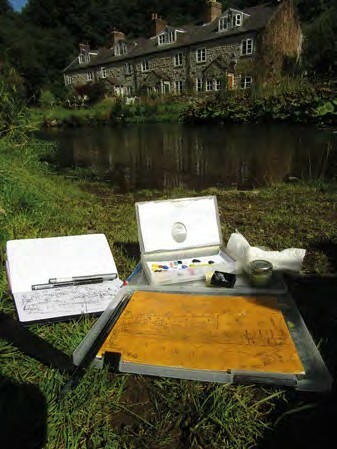 Leisure Painter publishes a wide range of inspiring and practical tutorials and projects for the beginner and amateur painter each month, from step-by-step demonstrations from photographs to illustrated techniques, practical tips and ideas for making the most of your favourite hobby, and plenty of inspiration to pick up your brush and try for yourself. 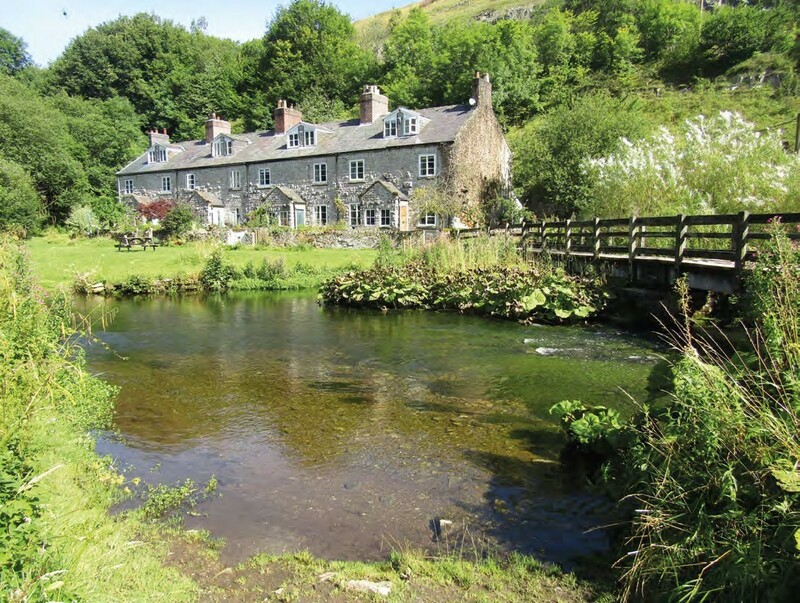 This month: how to paint landscapes in different styles using watercolour, acrylics, oils and pastels. There are ideas for portrait painting and 5-minute sketching exercises. If you're new to watercolour painting, you'll need David Webb's step-by-step tutorial on how to stretch paper. There are drawing exercises ( yes, you can learn to draw well! ), first steps in abstraction, Japanese ink techniques to paint a frog, and ideas on how to fill your sketchbooks. Have fun with your hobby this month.